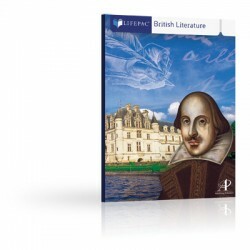 Give your child an introduction to British literature with the colorful, story-filled LIFEPAC British Literature Unit Worktexst! These consumable Alpha Omega curriculum give an informative overview of English literature. Tests are included.